Most of us want to make healthy decisions about the meals we eat, especially during bathing suit season! But let’s face it, life is busy and sometimes we just don’t have time to get to the grocery store or to prepare a home-cooked meal. 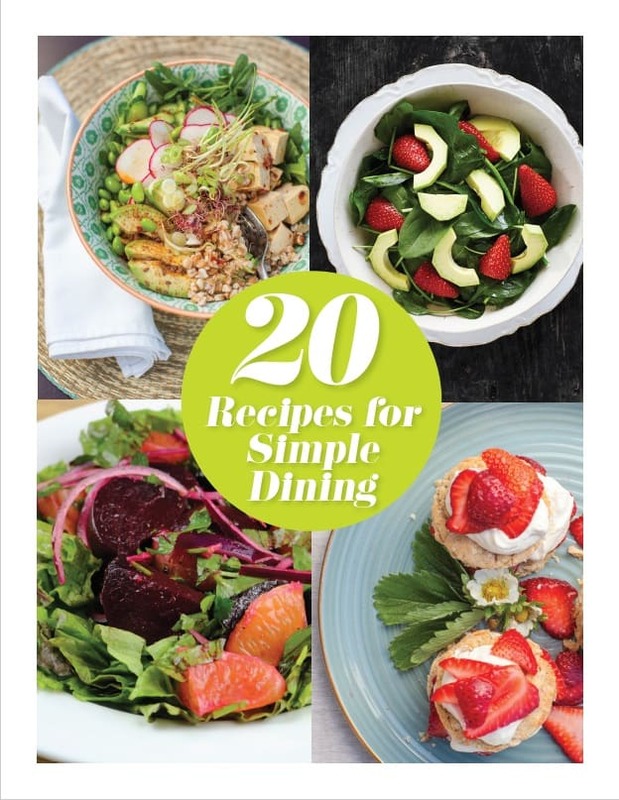 While not usually synonymous with healthy eating, ordering in doesn’t have to mean jeopardizing summer’s healthy eating plans. It’s all about learning to navigate the delivery menu, asking questions before you order and keeping tabs on your portion sizes. 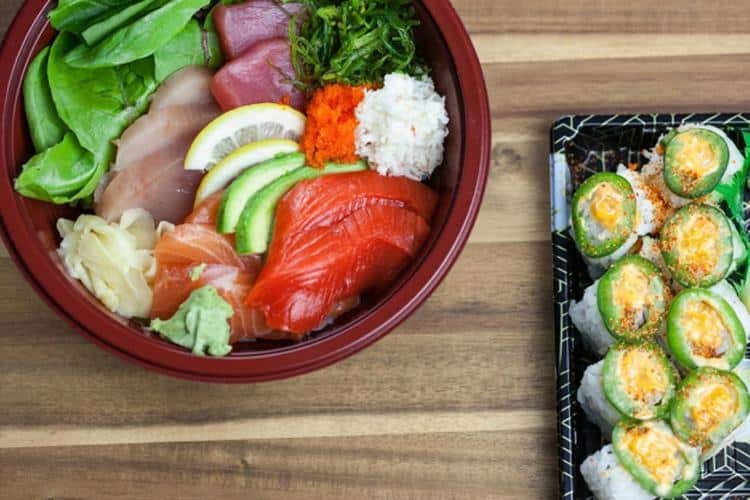 "Sushi can be a nourishing meal rich in phytochemicals from seaweed and vegetables, or it can be a carbo-loading feast high in refined grains and sugar. One roll can have up to 1 cup of white rice, the equivalent of 3 to 4 slices of bread! Instead, go for a veggie brown rice maki which has less rice and a lower glycemic load. Add a seaweed salad and salmon sashimi for heart healthy omega 3 fatty acids. Sip on polyphenol-rich green tea for its cancer-fighting properties." 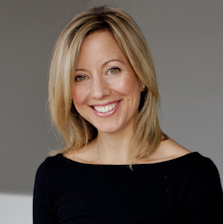 "Trying to 'healthify' your pizza can be a challenge. Focus on sharing a thin-crust pizza loaded with veggies and order a green salad to complete the meal. The salad and veggies are not only rich in nutrients, but are also great sources of fibre which will help slow digestion and prevent a spike in blood sugar. 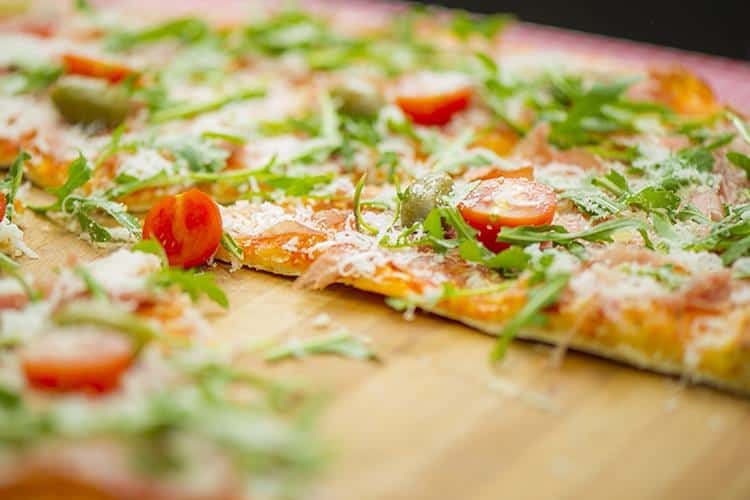 Ask your local pizzeria if they offer low-fat mozzarella cheese as another way to tailor-make a healthy slice. Skip the salami and pepperoni to reduce the sodium load and limit the amount of processed meat in your diet." "Indian food uses an abundance of antioxidant rich spices like turmeric, ginger and cloves which are also powerful anti-inflammatories. 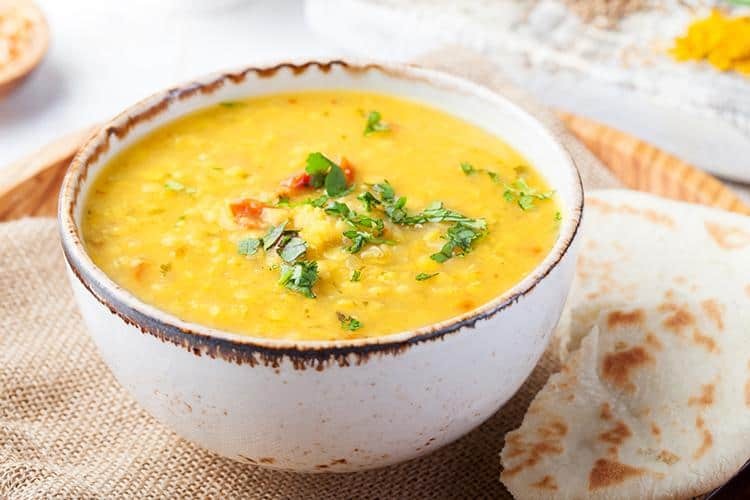 Start your meal with dal, a lentil dish high in folate and iron as well as fibre and protein, which can help fill you up. Fish or chicken prepared tandoori-style adds all the flavours and spices while steering clear of those heavy creamy sauces. Complement your meal with a vegetable dish like eggplant bharta or vegetables jalfrezi, both high in fibre and flavour." "Starting your meal with soup has been shown to increase satiety so you end up eating less overall. 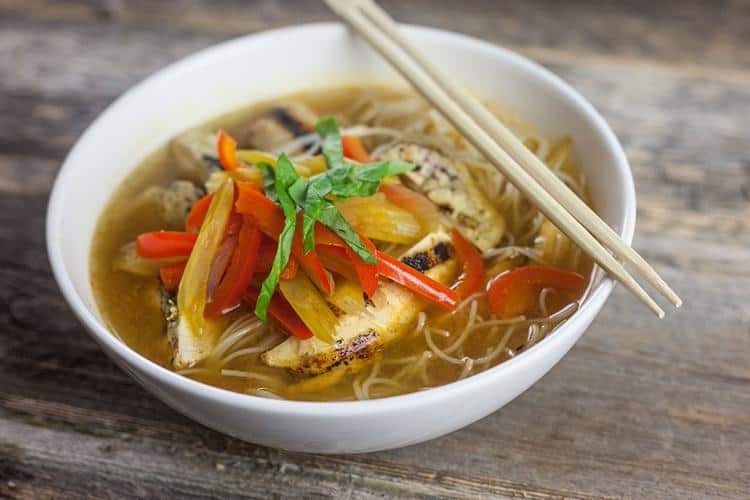 Hot and sour soup is loaded with vegetables and wild mushrooms, which are rich in vitamin D and have immune-boosting properties. Watch for the word 'crispy' which is synonymous with deep-fried. Instead, aim for braised or steamed dishes like prawns and vegetables in fermented black bean sauce which provides a source of probiotics to boot!" "Think fresh not fried. 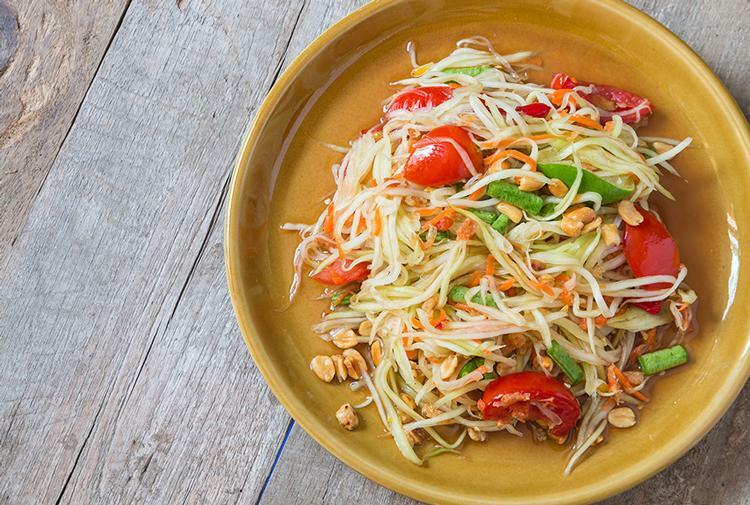 Leave the fried fish cakes and opt for som tam (papaya salad). Papayas have more vitamin C than oranges as well as unique anti-inflammatory enzymes. Thai curries can be high in sugar and caloric coconut milk. Look for broth-based curries like steamed mussels in a Thai-spiced lemongrass broth. And try to spice it up! Chilies contain a substance called capsaicin which accelerates the metabolism and turns on our fat-burning enzymes, so be sure to ask for your food as spicy as you can take it." "Greek food is rich in vegetables, seafood and olive oil, which has an anti-inflammatory compound that’s been credited with the ability to destroy cancer cells. Skip the saganaki (deep-fried cheese) and moussaka laden with ground beef and béchamel sauce. 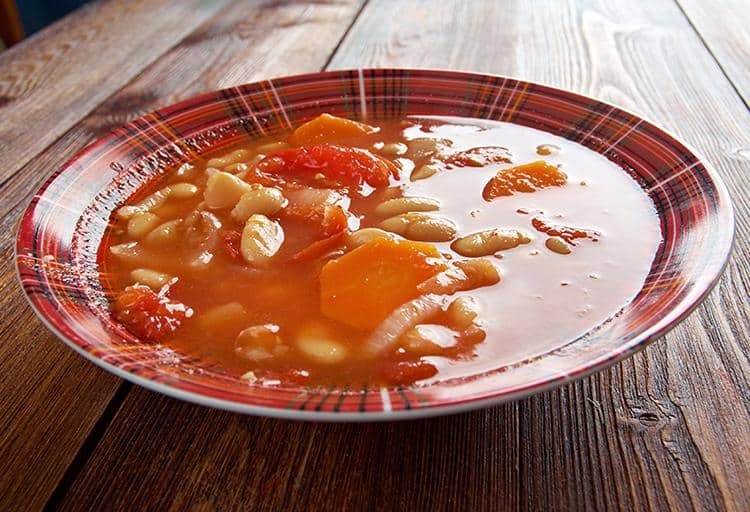 Instead, go for fasolada, a nutrient-dense Greek bean and vegetable soup. Pair with marinated octopus, which provides about half of your daily iron needs. 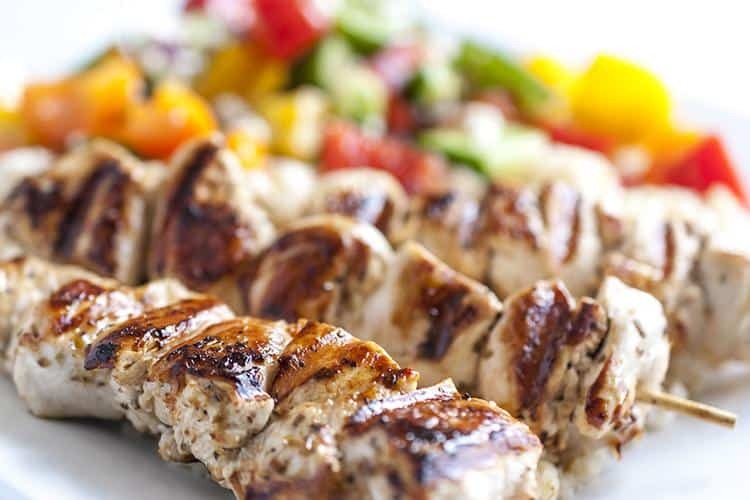 With souvlaki, choose vegetable, fish or chicken. The fish and chicken are marinated in a lemon-based sauce which helps reduce toxins that can form when barbecuing meat. Avoid blackened pieces and choose rice or potatoes as the accompaniment, not both." 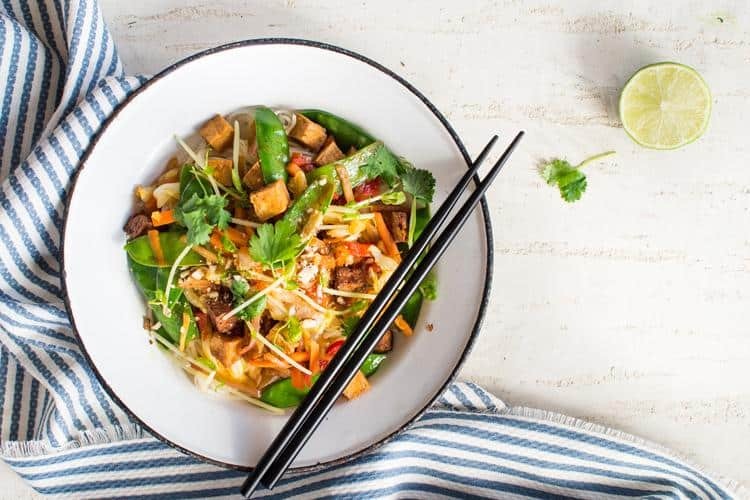 "If you’re still having trouble deciphering what to order, some delivery services like Just Eat have a 'healthy' section, which outlines a number of health-focused restaurants. "Also, keep portion size in mind. Most Chinese, Indian and Thai dishes are meant for two. Finally, when it comes to Asian cuisine, try to use chopsticks. They help slow down your pace of eating so your stomach has a chance to register that it’s full."